Welcome to the second Character Folio for the Breachworld RPG, featuring Elak the Junker, a Tusk armorer and weaponsmith living in self-imposed exile. He can serve as an antagonist, ally, or even as a pre-generated player character. 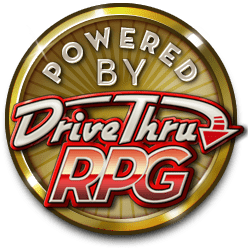 This special offering is written using Savage Worlds. This folio also includes the complete Savage Worlds stats for the Race, the Tusk. This information is otherwise as presented in Player Race Folio #3: Player Races Plus. Does this mean there will be a Savage Worlds version of Breachworld? No, the Breachworld RPG itself is just Mini Six. 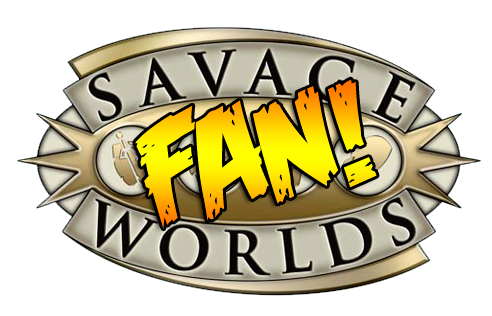 I provided the Savage Worlds stats as a fun extra, as these characters go very well with a number of Savage settings. Hope you enjoy it!